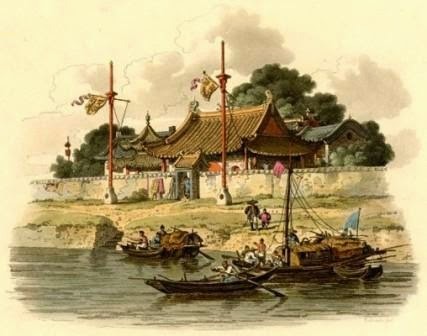 William Alexander was one of only two artists who were officially appointed to record Lord Macartney’s embassy to China. 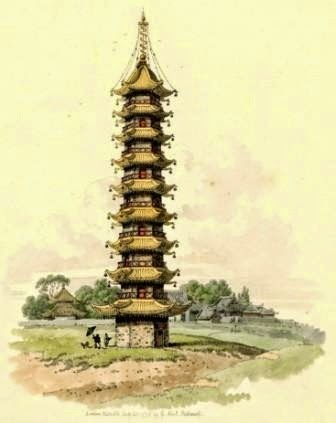 Of the two he was the junior draughtsman, yet his artistic impressions of China have since become the most familiar depictions of the mission. 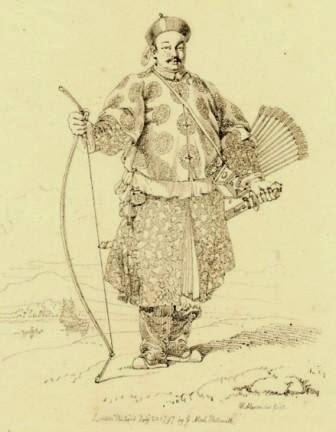 He made over two thousand sketches and paintings whilst travelling through China; and, rather like David Roberts, his near contemporary’s paintings of Egypt made some 50 years later, Alexander’s sketches and paintings of China have become quintessential as representations of the Western encounter with Asia. 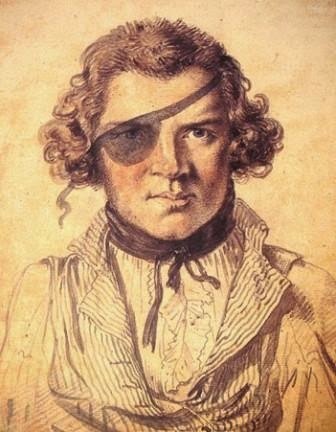 They were primarily done to illustrate Sir George Leonard Staunton’sofficial report of the mission (1797), as well as Sir John Barrow’s Travels in China (1804), but Alexander also published two notable books of his own, The Costume of China (1805) and Dress and Manners of the Chinese (1814), both of which proved to be very popular. Alexander was apparently able to support himself for a decade after returning from the mission on the proceeds of exhibiting and publishing his China works. Between 1798 and 1804 he exhibited thirteen watercolours at the Royal Academy. In stark contrast, the principal artist of the embassy was Thomas Hickey, who was a portrait painter and a personal friend of Lord Macartney, although noted as a great conversationalist Hickey’s idleness has since been remarked by historians as rather curiously he apparently painted only one picture in the entire course of the trip – whereas his junior colleague had managed to draw and paint around 270 sketches of the voyage before the mission had even set foot on Chinese shores. The last few lines are fairly striking in view of the fact that the ceremony of the kowtow was such a major point of contention for the British. 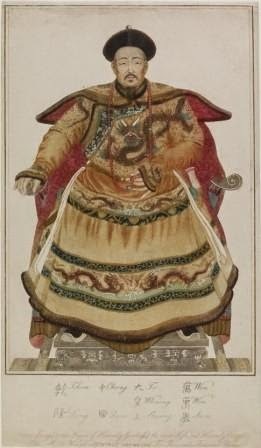 Indeed, Alexander had a similar run-in of his own with this particular matter of court etiquette when he met a Qing official of the Imperial family on the road whilst out on one of his trips to record scenes of Chinese country life, he was forced to dismount but then refused to kneel and kowtow in the mud. 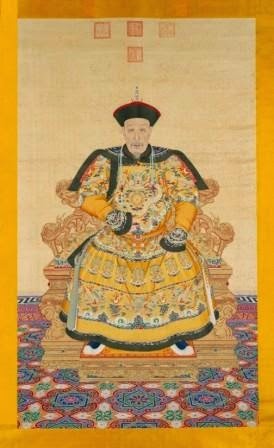 On the whole though, Alexander’s depictions of China and the Chinese speak for themselves, and much as his verbal descriptions, they tend to be acutely observed, largely accurate and even handed in their representation – and, as such, they remain an invaluable record to modern scholars of the period. On his return to England he went on to enjoy a successful artist’s career as a professor of drawing, teaching at the Military College at Great Marlow, and then subsequently becoming the first Keeper of the Prints and Drawings Department at the British Museum. Once the embassy had returned to Britain it did not take long for the information its members brought back to gain a wide circulation. 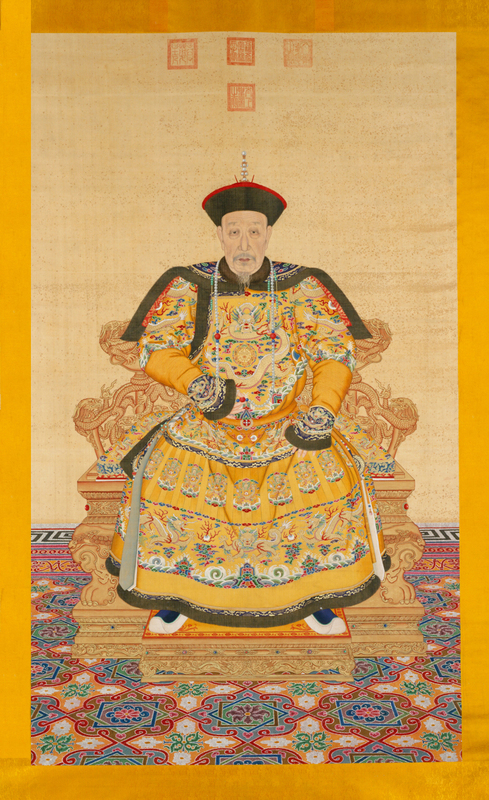 Indeed, just four months after their return this painting (above) of the Emperor Qianlong was done by Mariano Bovi (an Italian artist then working in London) and curiously, although nothing is known of how it originally came to be produced, it is clearly a very faithful likeness of one of Qianlong’s official court paintings (below) – which were painted on silk and mounted on hanging scrolls, an example of which from the Palace Museum’s own collection was included in the Britain Meets the World exhibition in 2007. 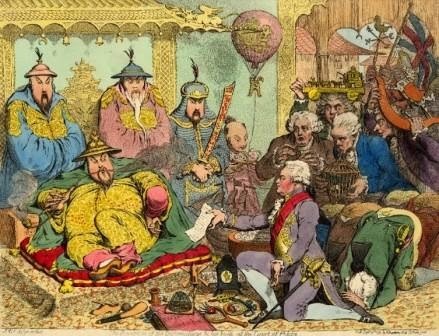 The European fascination with China goes back a long way. 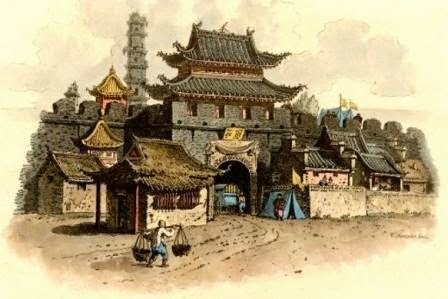 From first contacts with Chinese wares brought along the Silk Road trading routes as far back as the Roman era to the well-known travel accounts of Marco Polo in the 13th Century; however, it wasn’t until the Jesuit missions of the late 16th Century that sustained contact was established. Much of Europe’s earliest knowledge of China came from the accounts returned by these Jesuit priests, most notably Matteo Ricci. The Jesuits gained quite a significant footing in China where their scientific knowledge, particularly in the disciplines of mathematics, astronomy, geography and cartography, were highly esteemed and utilised by Chinese scholars and court officials. Chinese commodities, such as silks, porcelain, and spices, were highly prized items in Europe from the 14thCentury onwards. And even as early as 1604 the first Chinese books found their way into the collections of the Bodleian Library in Oxford. Such curious wares naturally fuelled an interest in a seemingly fabled faraway land of scholars and artists, and the tantalising glimpses these items gave blended with fantasy and stirred the desire to know more. From the 17th Century onwards European craftsmen began to design ceramics, fabrics, and furniture based on Chinese archetypes. At the start of the 18th Century the French painter, Antoine Watteau, devised a fanciful decorative style known as chinoiserie which soon became all the rage in Europe. 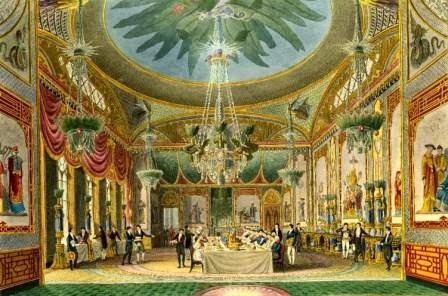 A vogue for all things ‘Chinese’ from porcelains and interior décor to pagodas and dragon motifs adorning parks and palaces ensued. 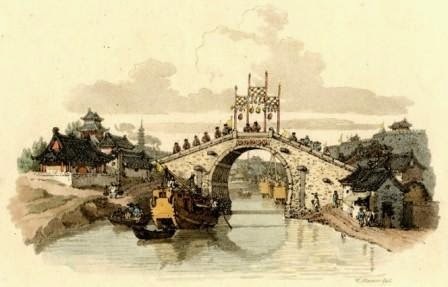 A Chinese-style bridge was even built over the River Thames at Hampton Court. 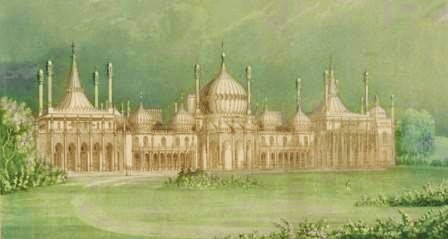 The fashion for chinoserie in Britain initially peaked in 1750s and 1760s, but was revived by the excitement surrounding Macartney’s embassy, and perhaps reached its apogee in the manifestation of George IV, the Prince Regent’s sumptuously extravagant and distinctly over the top Royal Pavilion at Brighton. Built between 1787 and 1823 in the “Hindoo style”, looking rather like the Taj Mahal outside, inside it was decorated (in 1802) with a profusion of Chinese motifs, some of which were directly based upon William Alexander’s artworks from the embassy, as well as an enormous chandelier weighing over one ton which was decorated with silvered dragons. 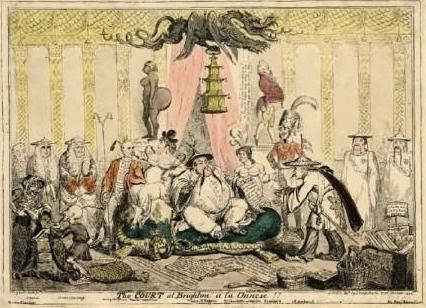 Such lavish ‘orientalizing’ provided ample fuel for stoking contemporary satires, mocking both Macartney and the famous contretemps over the kowtow and later on mocking George IV by depicting him as an ‘oriental despot’ surrounded by opulence and ‘oriental luxury’ whilst receiving Lord Amherst, Britain’s second failed Ambassador to China in 1816. 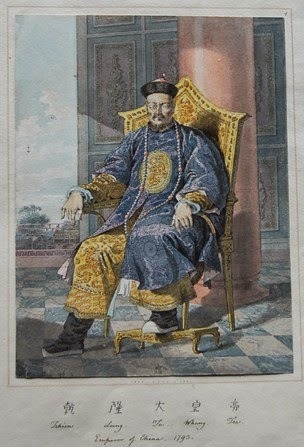 Such images, whether scientifically framed – as was the case with those produced by the members of the Macartney embassy, or those which were exaggerated or embellished in the contemporary trends of chinoserie and political satire, speak reams to the cultural divide between East and West in the early modern era and the notions of the objectified ‘self’ and ‘other’ (as proposed by scholars such as Edward Said) which informed the Western view of the world at a time when distances and barriers between peoples – for better or worse – were beginning to be bridged or broken down.